FourTune are a group of friends from across the UK with a common interest in traditional music. Whilst much of our repertoire is Celtic, our material extends across the British Isles and the continent of Europe. 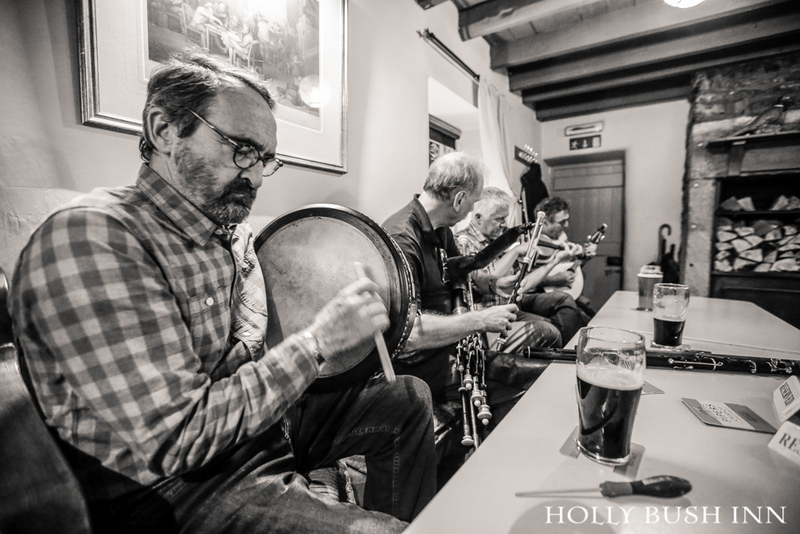 Our instrumental line-up includes Uilleann pipes, Northumbrian pipes, flute, whistles, fiddle and mandolin with accompaniment provided by bouzouki and bodhran; our acoustic tune sets will be interspersed with the occasional song.